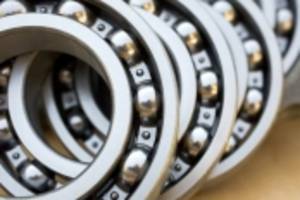 Adhesive Perfluoro Resins allow one-step processing. 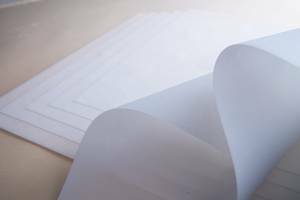 Used toÂ provide enhanced electrical characteristics in addition to heat and chemical resistance,Â Fluon PFA EA-2000 features built-in adhesiveÂ that enables one-step processing with other polymers and metals. Adhesive also eliminates need for surface treatment orÂ separate adhesive layer. Areas of use include PCBs, interposers, steel plate laminates, heat-resistant insulating tape, and heat-resistant laminated tubing. Our Fluon® PFA resins have been used successfully for years to provide excellent electrical characteristics in addition to heat and chemical resistance. Now we have formulated a PFA grade with a built-in adhesive to enable one-step processing with other polymers and metals. 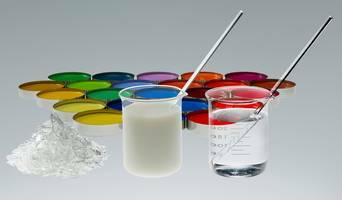 Fluon PFA EA-2000 resin eliminates the need for surface treatment or a separate adhesive layer. 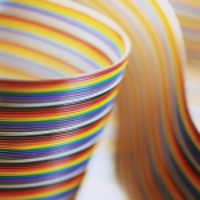 Fluon PFA EA-2000 resin is ideal for use in printed circuit boards, interposers, steel plate laminates, heat-resistant insulating tape and heat-resistant laminated tubing. 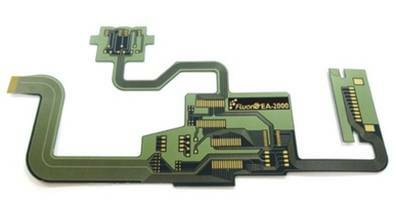 AGC is planning to begin commercial production of Fluon PFA EA-2000 in late 2015.